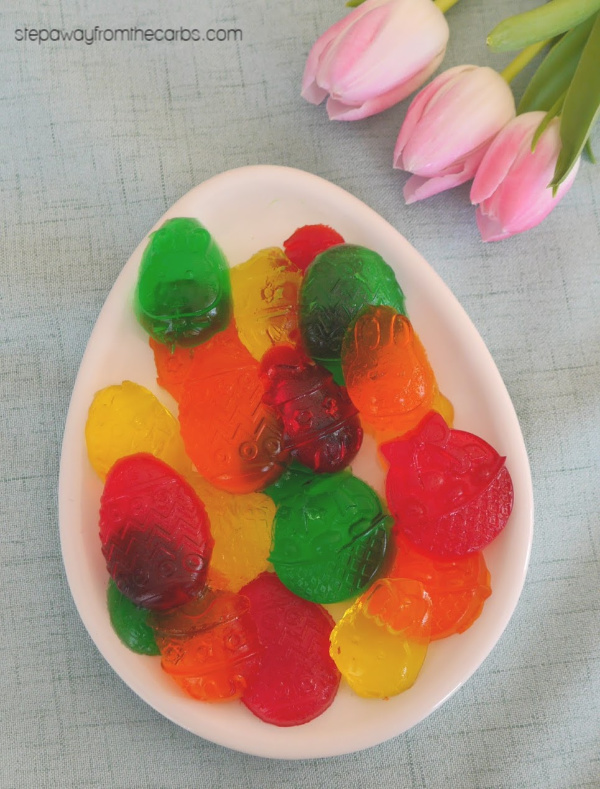 These Easter Jello sweet treats are fun for all the family to enjoy! 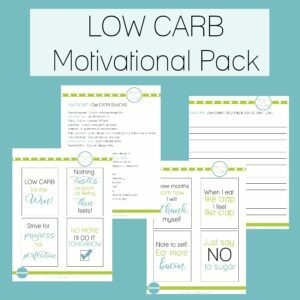 Sugar free and very low carb! How cute are these Jello treats?!?! My son loves them – and I have to say I rather enjoy them too! For the mold I used the same one as my Low Carb Easter Chocolate Treats: it’s a silicone Easter candy mold from Amazon. So check out my other recipe and make those treats too for Easter! 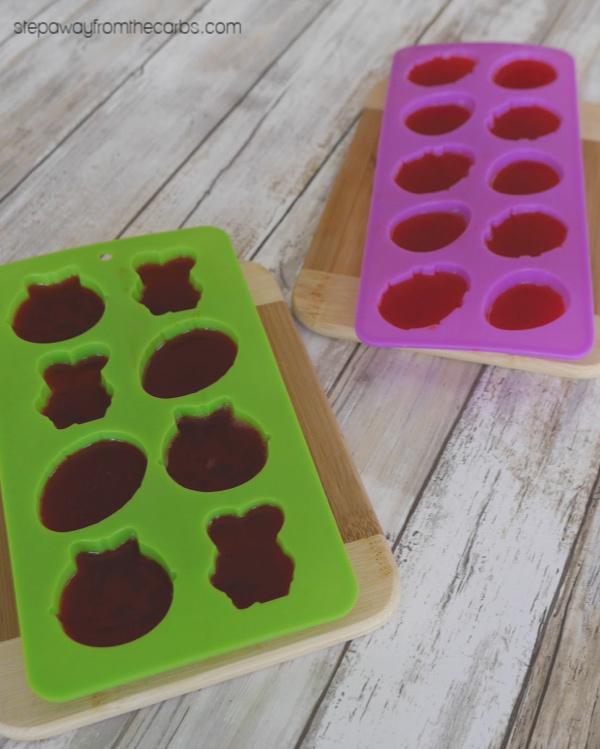 This recipe fills about two mold trays, each with 8-10 cavities. 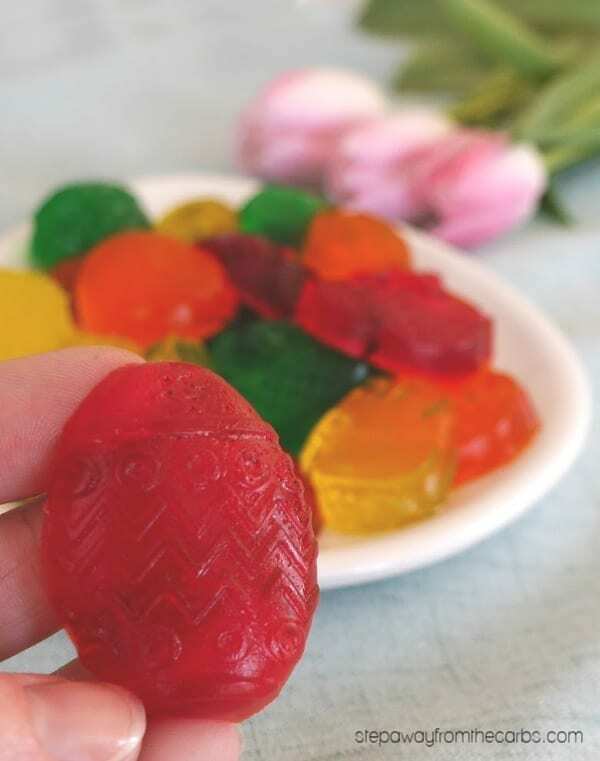 Although the molds are silicone, I *would* recommend spraying them with a flavorless non-stick cooking spray – it will help the finished treats come out much more cleanly. 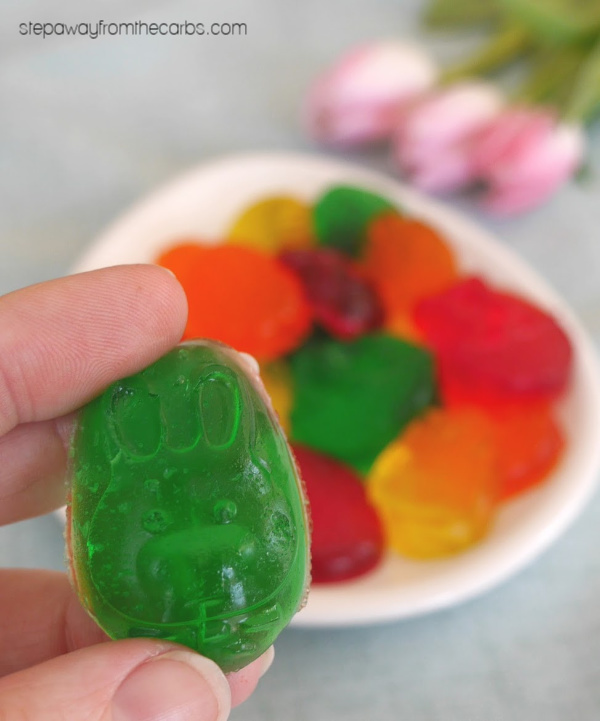 These Easter Jello treats are nearer to “Jello Jigglers” than my Gummy Candies. I made four batches of treats using sugar-free Jello powder: lemon, lime, orange and strawberry. 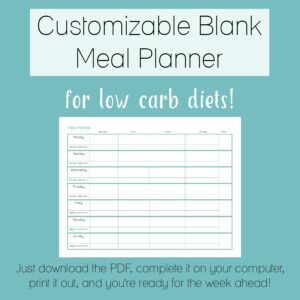 But obviously you should feel free to make as many flavors as you like! 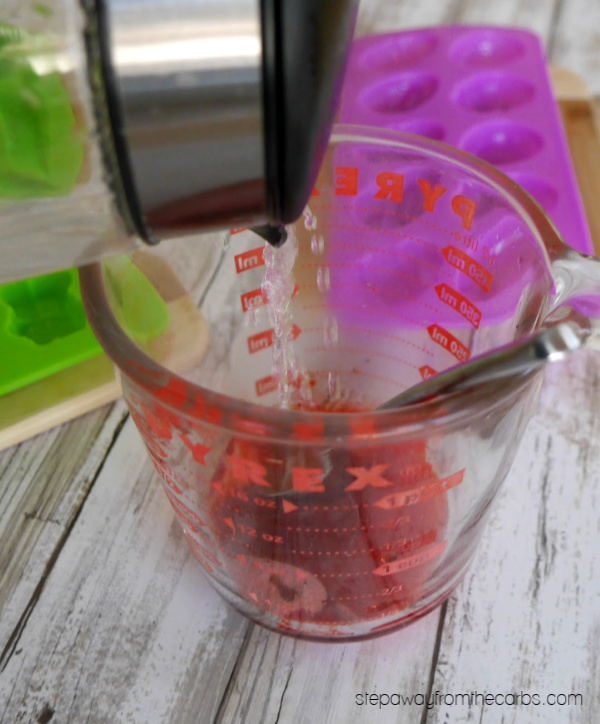 To mix the first flavor of Jello, pour the powder into a measuring jug. Add half a cup of boiling water, and stir vigorously until the crystals have dissolved. 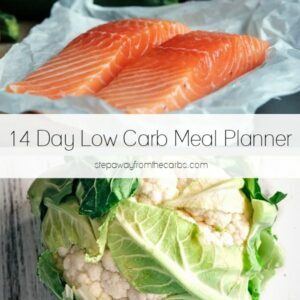 Then add three tablespoons of cold water, and stir again. Pour the mixture into the molds. I recommend placing the molds on a tray or board first so that they can easily be moved. Leave to cool for ten minutes, then transfer to the fridge for two hours or until set. Carefully release the Jello shapes from the mold. 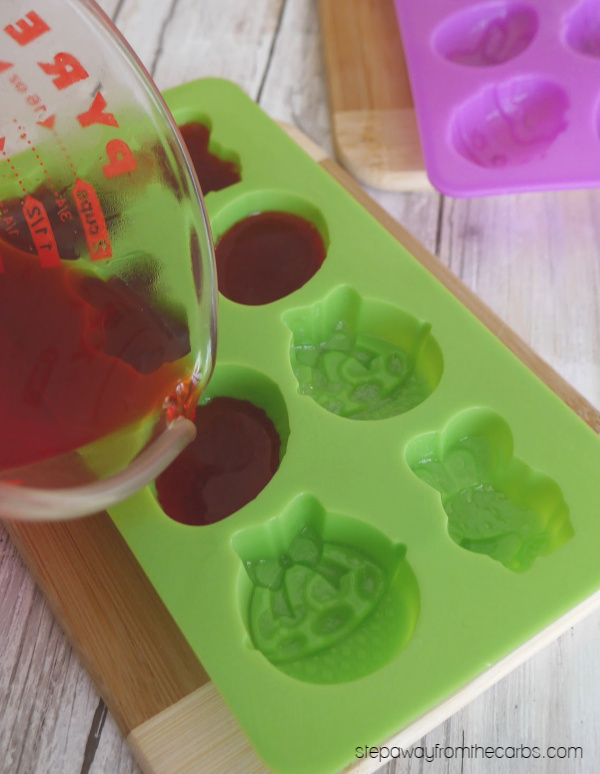 To make different flavors, just repeat the same process with a different flavor of Jello! Note: Store different colors of Jello treats separately to prevent the colors bleeding into each other. To mix one flavor of Jello, pour the powder into a measuring jug. Add half a cup of boiling water, and stir vigorously until the crystals have dissolved. Then add three tablespoons of cold water, and stir again. Pour the mixture into the molds (spray them first lightly with the non-stick spray). You'll need two small Easter-themed mold trays with 8-10 cavities each for this recipe. 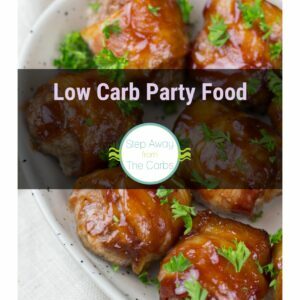 Less than 1g net carb per serving of quarter of this recipe - approximately 4-5 Jello treats depending on the molds used. 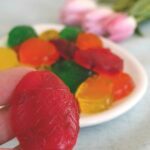 For a variety of flavors, repeat the recipe using a different flavor of sugar free Jello.